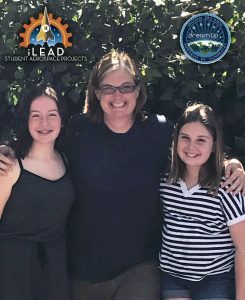 Sophie and Olivia, 7th graders from iLEAD Encino, collaborated on this proposal with Dr. Renate Lux P.h.D, Professor at the UCLA School of Dentistry, and their science facilitator, Ingrid Moon. 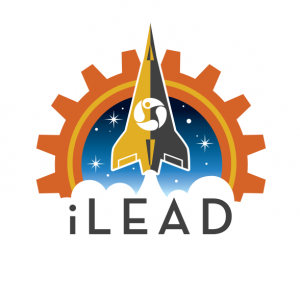 Their proposal was selected from over 90 proposals submitted from five iLEAD sites. 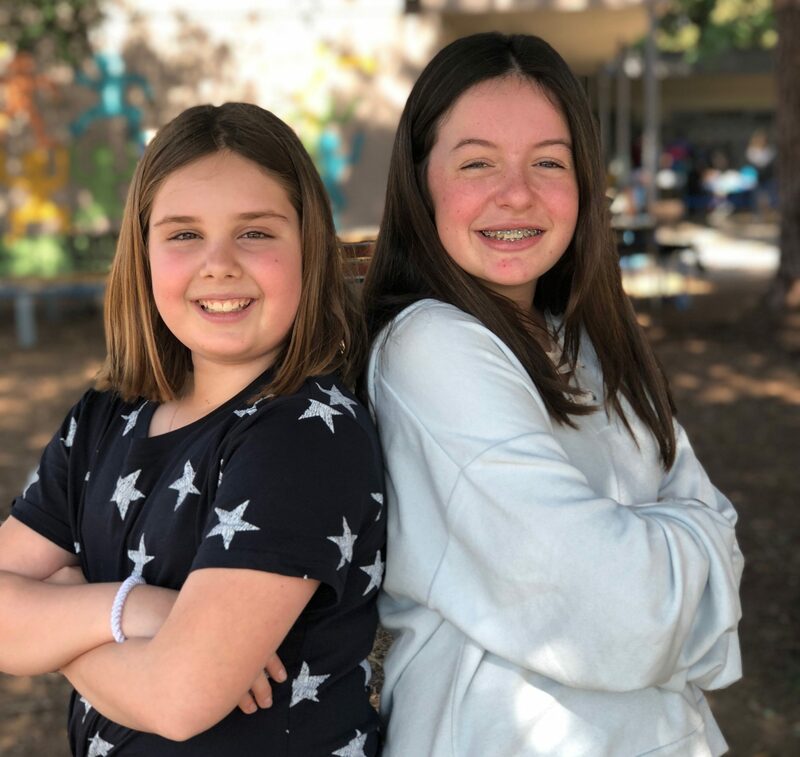 Along with five other finalist teams, Olivia and Sophie were required to address feedback they had received from the scientists who evaluated their proposal, as well as create a video to pitch their idea (link video here). The next step for the team is to collaborate with Dr. Renate Lux, UCLA and Dr. Jacob Cohen, Chief Scientist, NASA Ames to make sure their materials are correct.The materials list is submitted to DreamUp, who submit to NanoRacks for approval to be included in the November 2018 launch to the International Space Station on SpaceX CRS-16. The team is planning to attend the launch to see their experiment blast into space!